Washington’s football team may be a mess as an organization, but Josh Johnson is a player fans can get behind. 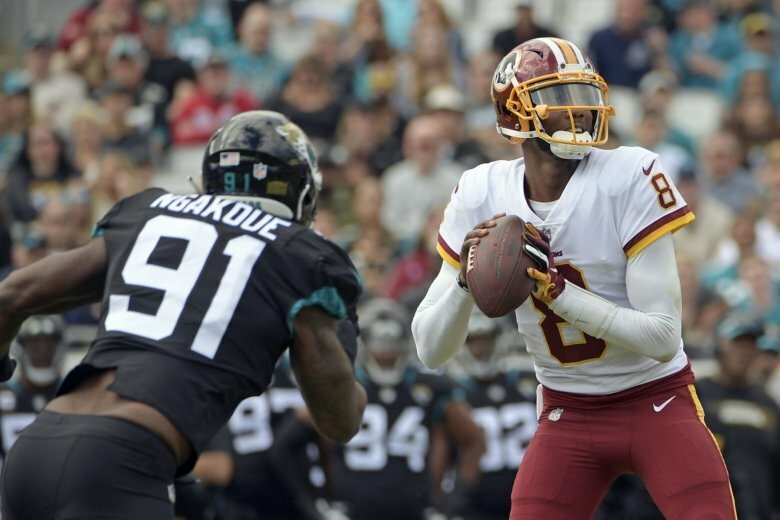 Josh Johnson’s first NFL start in more than seven years ended with a 16-13 victory for Washington against the Jacksonville Jaguars on Sunday. See photos. The Alliance has an “NFL out” in its contract, league founder and Pro Football Hall of Famer Bill Polian explains. 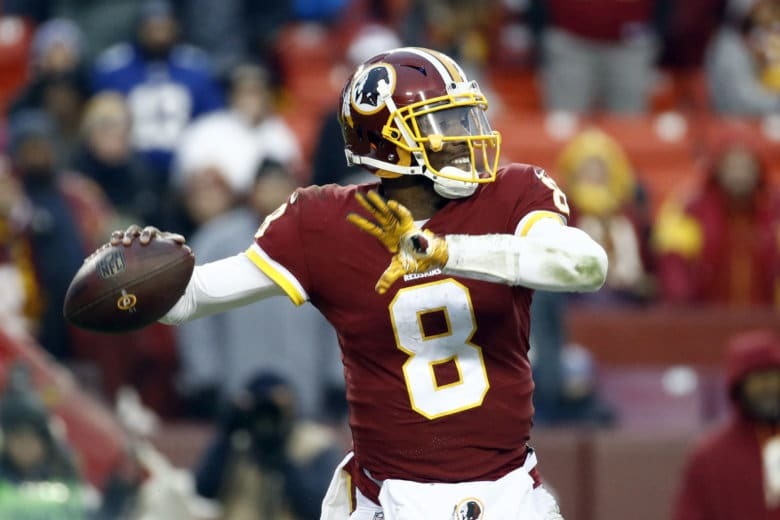 So Josh Johnson was allowed to terminate his deal with the Fleet and head to D.C. 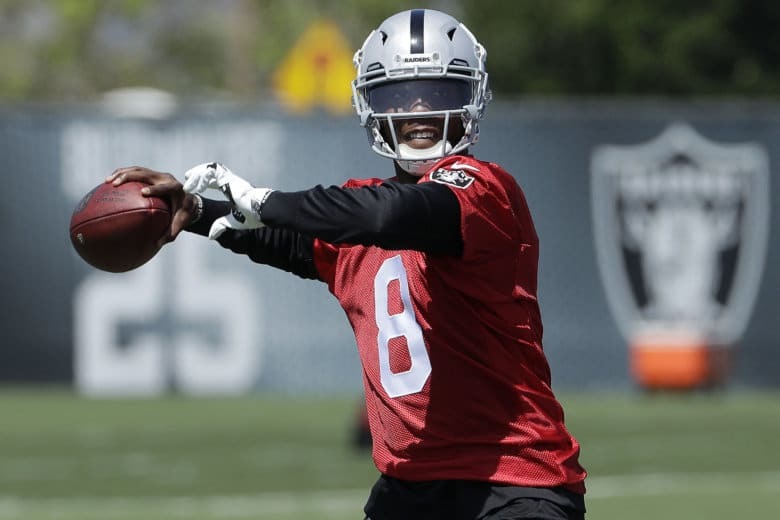 In hopes of adding some much-needed quarterback depth to their roster, the Burgundy and Gold signed a quarterback who hasn’t thrown a pass in the NFL since 2011.